Gardening Tips Archives - Page 3 of 41 - Rootwell Products Inc.
Last updated: August 2, 2018 by Rootwell Products Inc. If you are a gardener or a lover of plants and all things green, right now you are in your happy place. The air is warm, all danger of frost has passed, the sun shines almost every day, and your flowers are blooming. Your vegetable garden may be coming in too. 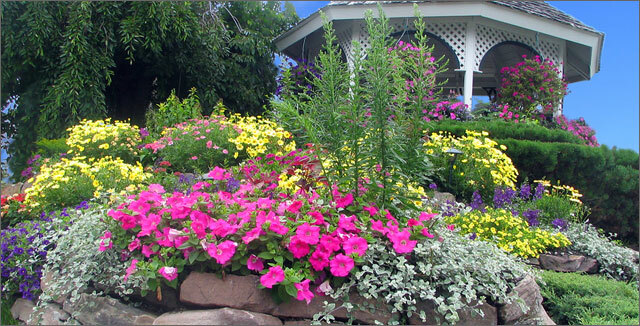 All of your ornamental pots and window boxes are looking beautiful. You might, right now, be considering what else to plant in your garden or how you can expand it and make it even more amazing. However, will it add value to your home? Not all of us are able to stay in a forever home, well, forever. 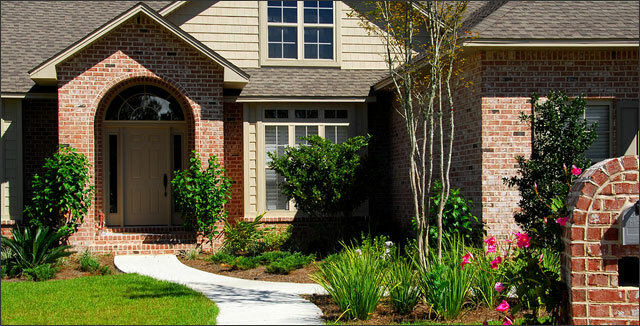 Most people will eventually need to sell, even if it is to downsize later in life. Last updated: July 4, 2018 by Rootwell Products Inc.
You may see references to plant hardiness zones everywhere as a gardener. Planting zones are mentioned on blogs like this one, written on seed packages and plant tags from nurseries, and even on weather stations. We all think we know what it means. Simply find your area of the country on the key and coordinate with where the tag says to plant, right? Well, that’s not wrong, but it’s not the full picture of what planting zones are meant to convey. 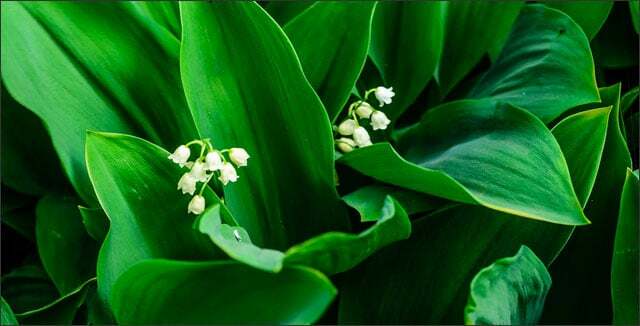 It also doesn’t take into account weather patterns that can be very different within the same plant hardiness zones. Last updated: June 19, 2018 by Rootwell Products Inc.
Springtime can be the most amazing, and the most frustrating time for home gardeners. All the trees are lush, the grass is growing, the perennials are starting to bloom, and the tender shoots of all your vegetables are starting to sprout and grow. However, then come the garden pests. Worst of all of them are deer. They can leap most fences and have ravenous after a winter of eating twigs. The males are rapidly growing antlers and the females are gestating or nursing new babies – they are ravenous. And they go for the lush, fertilized, and fast-growing plants around. They head for the plants in your garden. 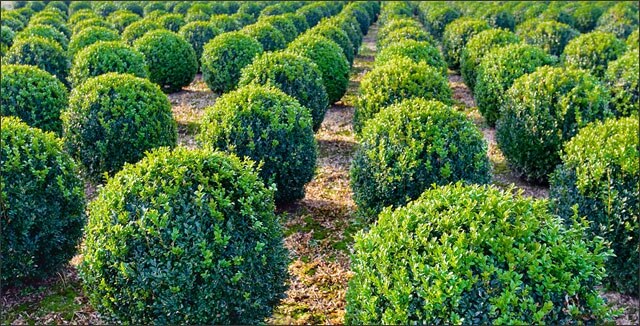 Evergreen shrubs have traditionally been a homeowner’s staple landscape plant. If you are considering planting shrubs or removing them, there are pros and cons to having this standard outdoor decoration. 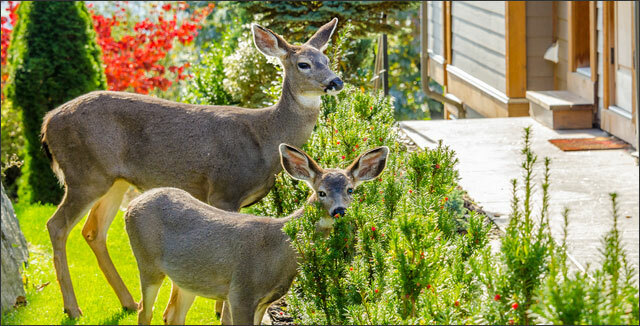 Some homeowners consider evergreen shrubs an eyesore. They become overgrown, cover the fronts of houses, block out windows, and can be very hard to shape or remove. However, taking them out can also have the effect of making your house or property look bare, or leaving you with an ugly stump to stare at or work around. If you are wondering whether to take out your shrubs or try to make the best of them, here are a few good things to know about evergreen shrubs. Last updated: June 1, 2018 by Rootwell Products Inc. 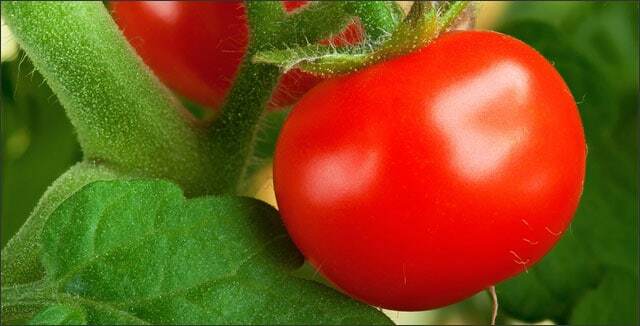 Growing terrific tomatoes does not happen overnight. 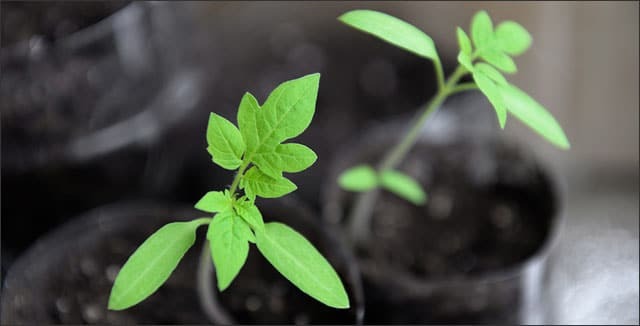 There are many theories about the proper way to grow tomatoes from using the correct soil preparation to proper planting techniques followed by regular maintenance of the tender plants. It may get overwhelming. However, when you bite into that delicious, sweet tomato, you know that all your hard work was well worth it. Last updated: April 24, 2018 by Rootwell Products Inc.
Have you ever thought about growing companion fruits? 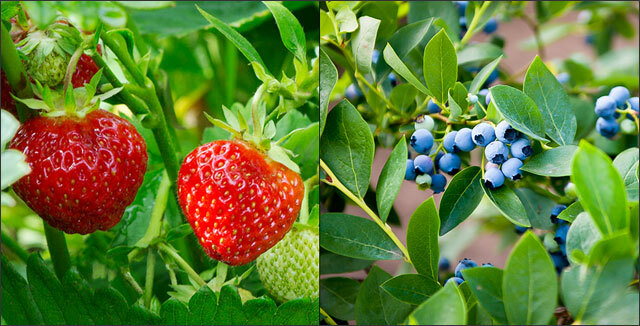 How do freshly picked strawberries and blueberries sound? Regardless of their appearing in July 4th fruit spreads, you may know if you have grown or picked either of these fruits that they don’t ripen at the same time. However, that is not what makes them ideal companion plants! 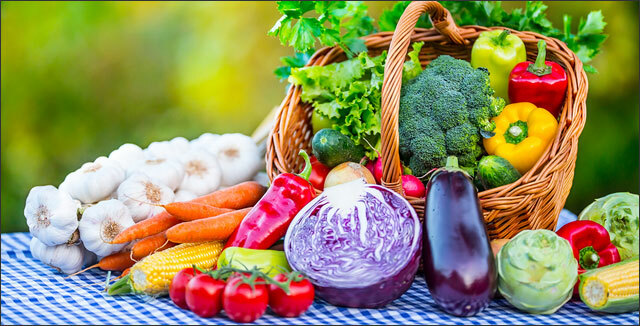 Last updated: April 17, 2018 by Rootwell Products Inc.
Do you have a favorite summer vegetable or garden-grown fruit that you just can’t wait to come in season each year? I know I do. Tomatoes, strawberries, and watermelons are at the top of my list. Actually, they are all so much better when homegrown; sweeter, crunchier, with more depth of flavor. There are times I’ve tasted my homegrown produce and thought I really didn’t know that vegetable was so delicious. Most of the time supermarket staples aren’t even close to tasting the same. It’s a shame, too. I think more of us would enjoy vegetables more if they had a chance to taste them in their fullness. Last updated: April 10, 2018 by Rootwell Products Inc.
It’s the beginning of spring, but there are still several weeks of cold temperatures and gray days before things start to warm up – that is, if you live in the Midwest like I do. In some places in the country, it’s already time to plant seeds, or it will be soon. However, did you know you can get a jump on your seedlings weeks before the ground outside is ready to accept them? Did you know that you can get a jump on having fresh vegetables on your table from your very own garden? 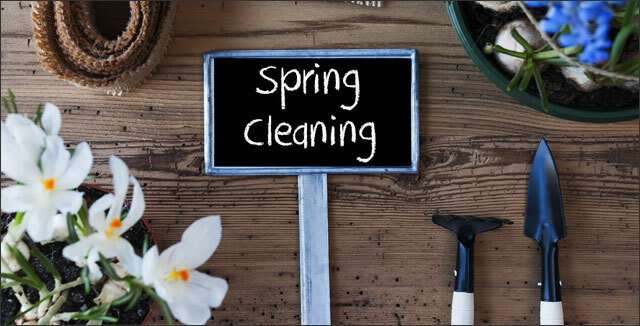 Last updated: April 3, 2018 by Rootwell Products Inc.
No doubt most of you are itching to be outside cleaning up your garden and getting to work on what you have planned for this year. If you live in Michigan, you are probably looking glumly out the window at the snow swirling around outside right now. In addition, you may have looked at the 15-day forecast to see if any warm weather is on the horizon. This time of year can be tough for everyone. It’s technically spring. However, spring is nowhere to be seen. It will come fast, though, and when it does you can be ready to pounce on that nice weather and sunshine to make the most of it. Here’s a task list for helping your garden bounce back from winter.